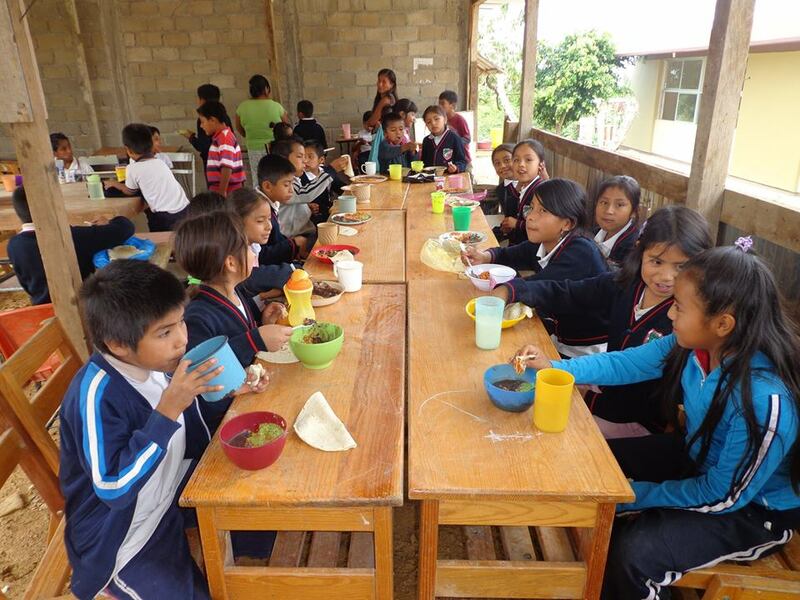 Your gift impacts the lives of children and their families in Southern Mexico! Possibilities. Certainty. Self-Sufficiency. Hope for so many! Friends of Pimpollo exists to bring hope to communities through education! It is the key to permanently breaking the chain of poverty which so painfully plagues these communities. A gift of just $30 keeps one student pursuing their education for another month. Education truly changes everything! Multiply your gift to make an even bigger impact, giving families the life-changing dream of an education. Do you want more of your gift to go straight to our programs by avoiding credit card fees? Set up your recurring gift to come directly out of your checking account! To do this, please download the above form, complete it, and return to our office with a voided check. Friends of Pimpollo is excited to announce that we have added a new gifting option and can now accept donations via stock. Please contact our office for more information on how to start this process. Friends of Pimpollo is a 501(c)(3) Non-Profit Organization. Our Federal Tax Identification Number is 72-1529281.